The wheel (Skt. chakra; Tib. 'khor lo) or dharma wheel (Skt. dharmachakra) is one of the most important Buddhist symbols, as it represents the teachings of the Buddha. 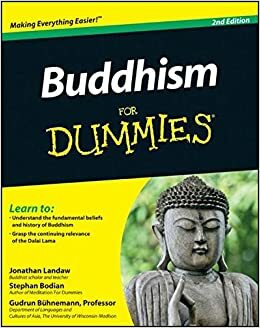 The Buddha was the one who "turned the wheel of the dharma" and thus the wheel symbol is the Dharmachakra, or "wheel of law." 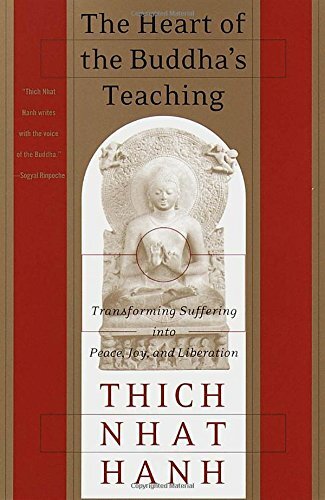 The Tibetan term for this symbol, **chos kyi'khor lo, means "the wheel of transformation." The wheel's motion is a metaphor for the rapid spiritual change engendered by the teachings of the Buddha: the Buddha's first discourse at the Deer Park in Sarnath is known as the "first turning of the wheel of dharma. His subsequent discourses at Rajgir and Shravasti are known as the "second and third turnings of the wheel of dharma." The eight spokes of the wheel symbolize the Noble Eightfold Path set out by the Buddha in his teachings. The wheel also represents the endless cycle of samsara, or rebirth, which can only be escaped by means of the Buddha's teachings. The hub symbolizes moral discipline, which stabilizes the mind. The spokes (usually there are eight) represent wisdom which is applied to defeat ignorance. The rim represents training in concentration, which holds everything else together. The wheel was a common symbol in early Buddhist art, before the introduction of Buddha images. 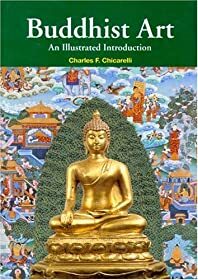 In those days, the Dharmachakra symbolized not only the Buddha's teachings but the Buddha himself. On the tops of the pillars built by Emperor Ashoka (272-32 BC), four carved lions and four wheels face the four directions to proclaim the Buddhist Dharma throughout India. Today, the Dharmachakra appears in the art of every Buddhist culture. 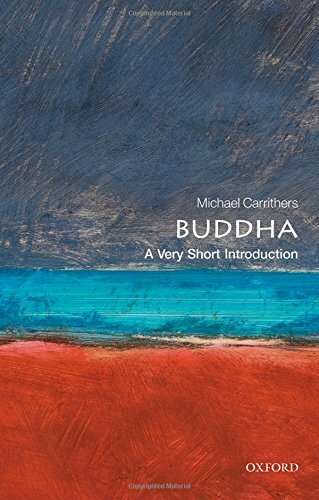 On images of the Buddha, the wheel appears on the palms of his hands and the soles of his feet, where it is one of the 32 Marks of a Great Man. 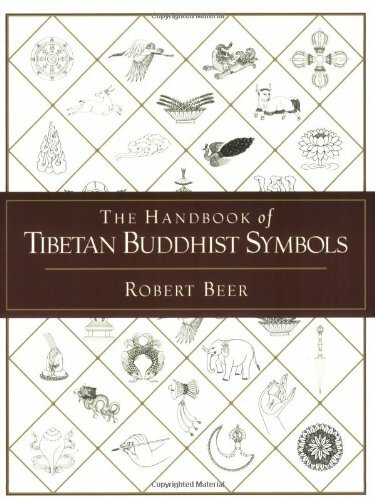 It is especially prominent in Tibet, where it is one of the Eight Auspicious Symbols and often flanked by two deer — the whole image representing the Buddha's first sermon in the Deer Park. The wheel is usually central to mandalas, geometric representations of the Buddhist universe. It also appears in the Dharmachakra Mudra, in which the Buddha forms a wheel with the position of his hands. Some Tibetan wrathful deities are depicted brandishing a wheel as a weapon to conquer evil and ignorance. This theme may have been adapted from Hindu iconography, in which a disc is an attribute of the god Vishnu and a symbol of the absolute weapon that conquers desires and passions. Kumar, Nitin. “The Eight Auspicious Symbols of Buddhism - A Study in Spiritual Evolution.” Exotic India Art. . Web. Accessed 26 Jan. 2017. McArthur, Meher. 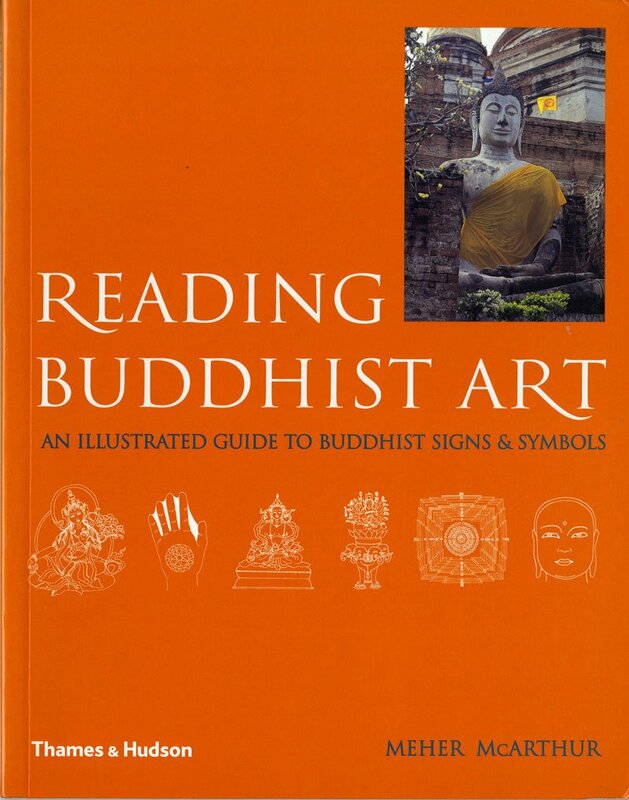 Reading Buddhist Art: An Illustrated Guide to Buddhist Signs and Symbols. Thames & Hudson, 2004 47.